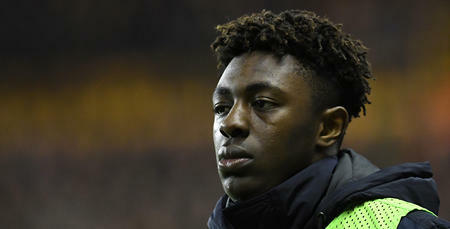 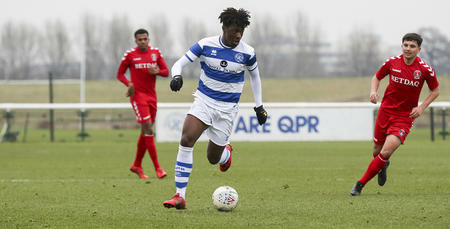 QPR have added youngster Eberechi Eze to their Elite Development Squad. 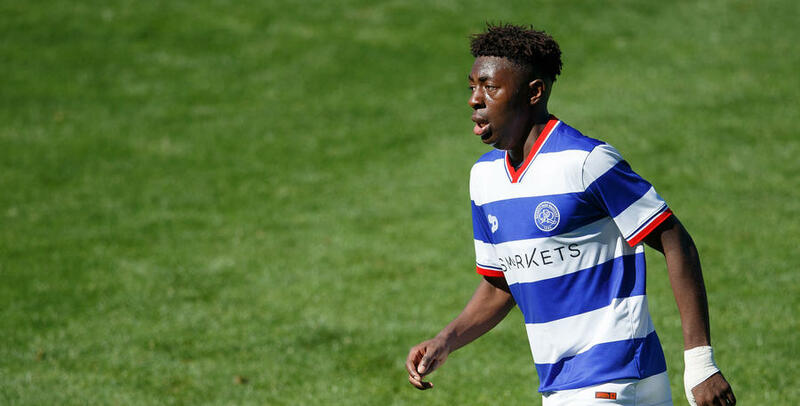 The 18 year-old – formerly of Millwall – has signed a one-year professional contract ahead of the 2016/17 season. 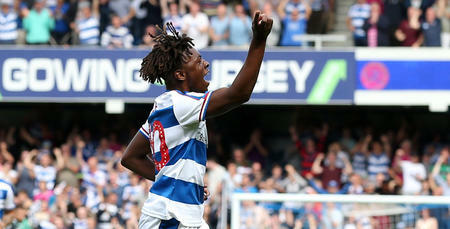 Eze, an attacking midfielder, spent two years with the Lions prior to his arrival in W12.